Recently re-furbished (Nov 2016) The Turner’s has a new name as well as a new coat of paint! 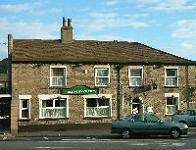 It is owned and operated by The Chairman and Committee of the Bollington & Pott Shrigley Conservative Club. The Conservative Club used to be in Adlington Road. 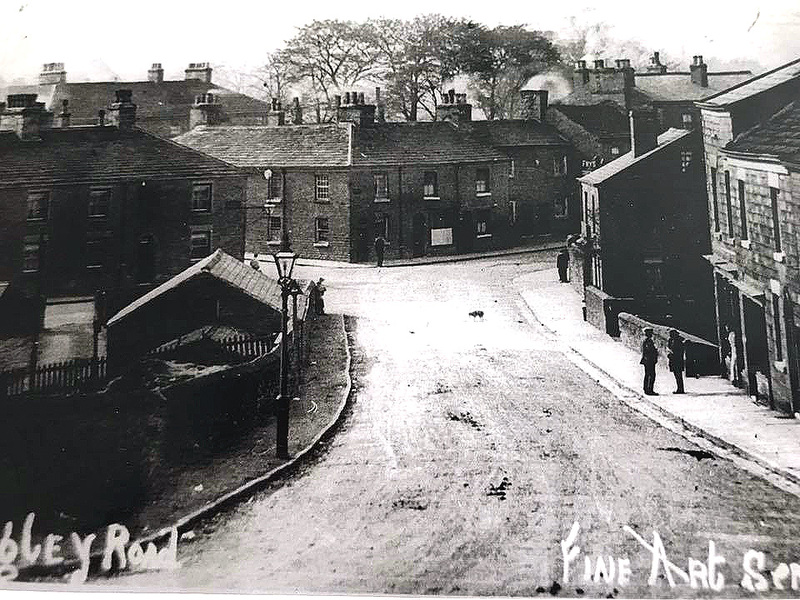 Having sold that premises for commercial use, the club acquired the old Turner’s Arms and converted it into club premises under the name of the New Con Club. In November 2016 the building has been re-furbished and re-named The Turner’s. It’s a Members club but guests are always welcomed. Membership is £15 per year (£12 for pensioners), non-members pay full price for all drinks, members get an automatic discount and it doesn’t take long to get your membership back! Brews: This is a free house with guest beers including from the Bollington Brewery range! Other facilities: The side room is available to the public for functions. Finding it: At the top end of Bollington adjacent to the roundabout, facing the bus turn-round.